The state requested a psychological evaluation for the woman accused of killing her 10-year-old daughter. It was granted by a judge on Friday. 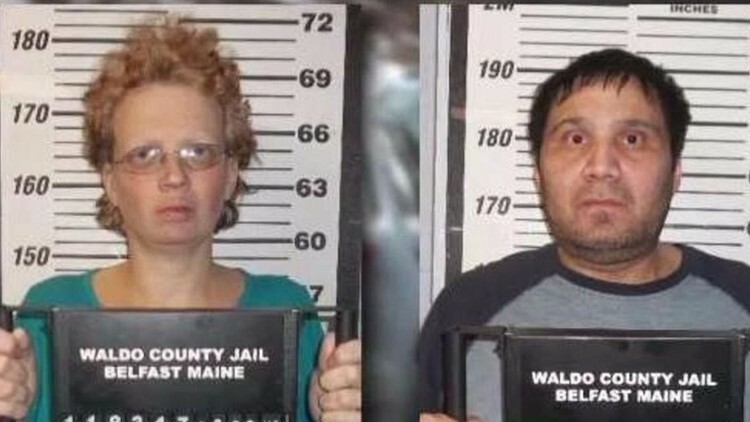 BELFAST (NEWS CENTER Maine) - The woman accused of killing her daughter will get a psychological evaluation before going to trial, her lawyer says. Sharon Carrillo is charged with depraved indifference murder for the death of 10-year-old Marissa Kennedy in Stockton Springs. Justice Robert Murray granted the state's request for a psychological evaluation on Friday, Carrillo's lawyer says. Chris MacLean says the defense did not oppose this request. It did, however, oppose the state's request for a neuropsychological evaluation, which the judge denied. A neuropsychological evaluation is essentially a deeper and more complex psych eval; it can detect not only cognitive issues, but their origins as well. Carrillo's lawyer alleges she is a victim of domestic abuse at the hands of her husband Julio Carrillo, who is also charged with Marissa's murder. The evaluation will be scheduled within the next 45 days, according to state law. The results will be private, unless they come out during the trial.